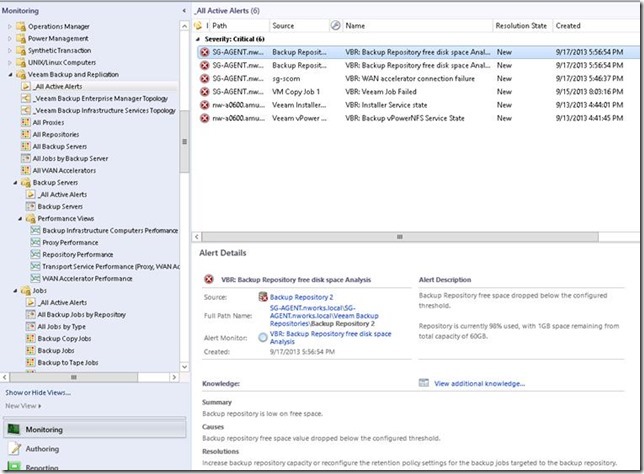 Announcing: Veeam Management Pack 6.5 – coming soon! 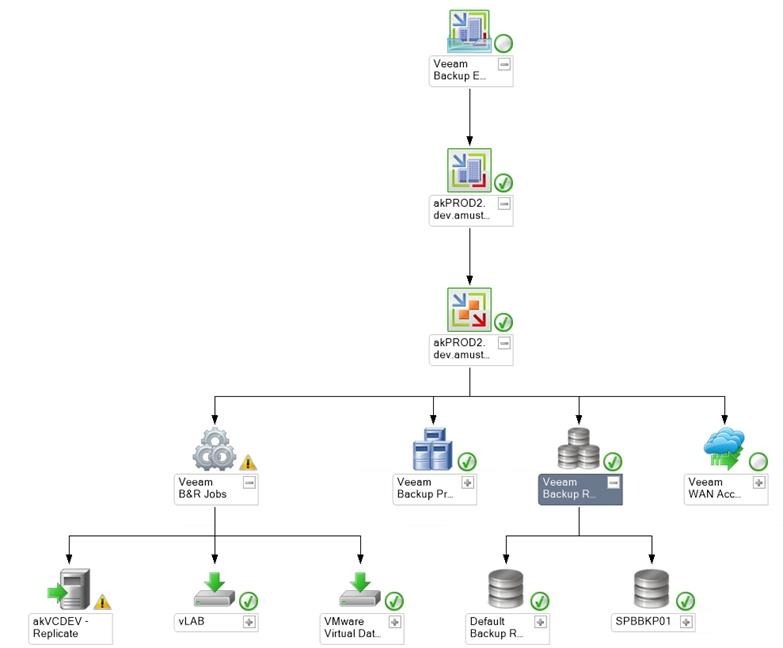 It was only last May that we proudly announced the Veeam Management Pack version 6 for VMware. The Veeam Management Pack v6 brought a lot of new and exciting features to managing and monitoring VMware in System Center. In fact, we took monitoring your VMware infrastructure to a whole new level. The Veeam Management Pack brings deep VMware monitoring, management, forecasting and planning to Microsoft System Center, providing a unified view of physical and virtual infrastructures and applications from one console, so you can solve problems fast! 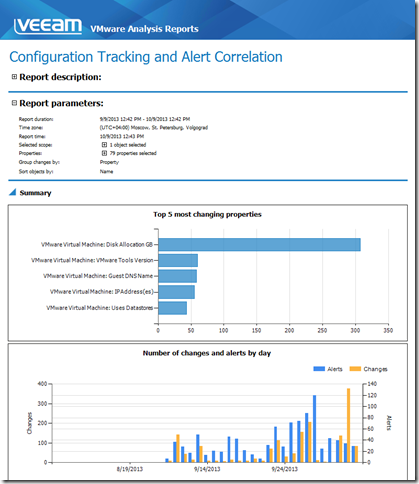 Through the Operations Manager console – your single pane of glass - the Veeam Management Pack leverages your Microsoft System Center investment to integrate VMware into application-to-metal management. 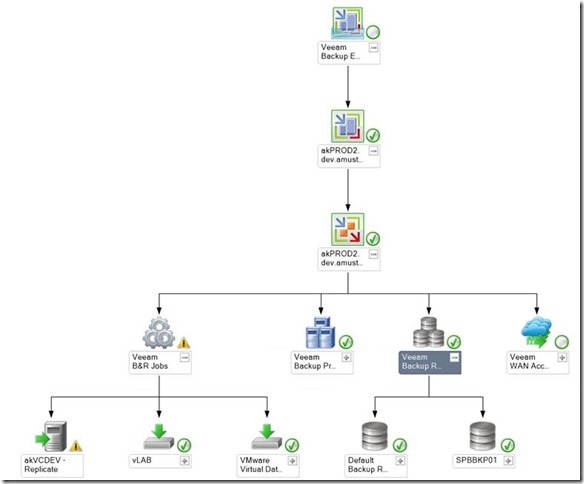 With the Veeam Management Pack you have today visibility from the application to the metal! 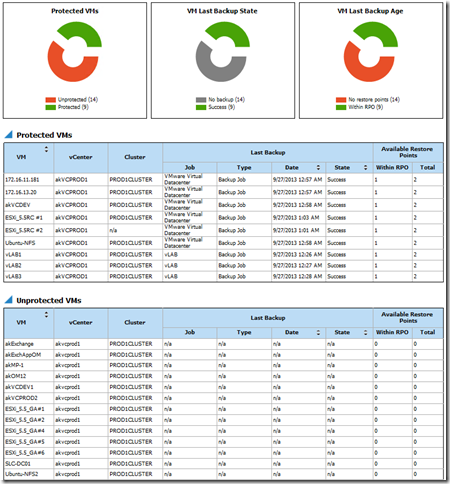 The Veeam MP analyzes over 1,000 metrics and events metrics right out of the box, and filters and presents them as useful alerts, dashboards, and reports. 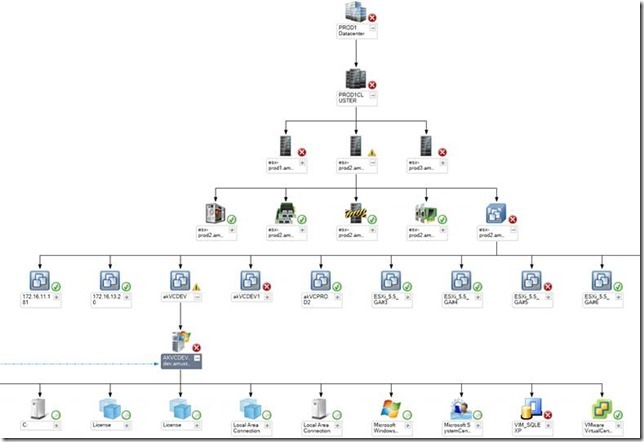 VMware visibility in System Center doesn’t get any deeper than this. System Center provides you with the deep insight monitoring of your applications and operating systems and with the Veeam MP you will be able to monitor VMware vSphere hosts, virtual machines (VMs), and all the hardware, storage and network resources they run on. Our management pack provides value for Operations professionals, virtualization professionals and IT Management. Operation Professionals will have insight in the entire infrastructure – the whole app-to-metal picture - and will be able to forecast possible issues upfront. Virtualization professionals will receive deep insight reporting and analysis, and a detailed VMware health model. Finally IT Management can leverage their investment in System Center and use the same IT workflows and processes to manage VMware, so no additional investments in new point-solution tools and associated training need to be made. Today, we are very proud to announce Veeam Management Pack for VMware version 6.5 coming soon to you! And with version 6.5 there’s even more good stuff coming at you. 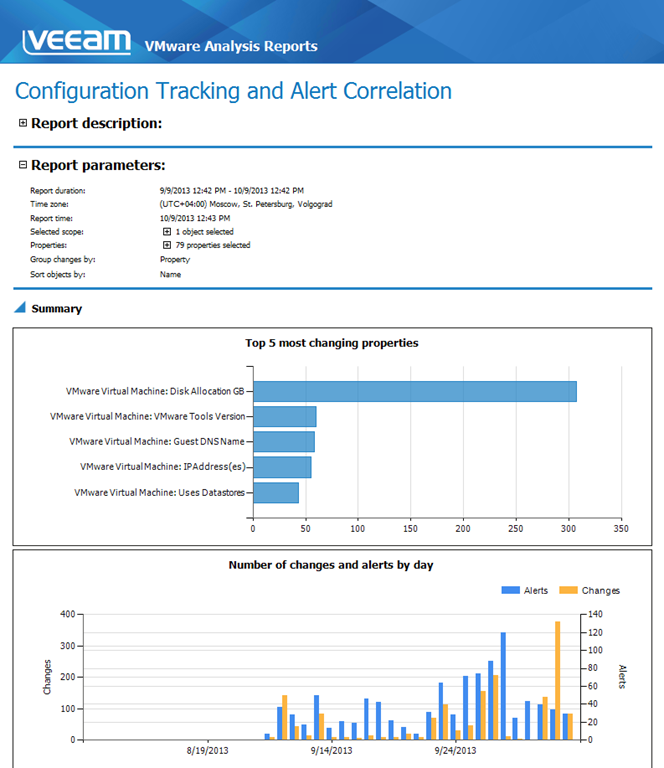 You can monitor your entire VMware infrastructure through vCenter but what happens when vCenter goes down? You guessed it, you are not monitoring anymore. Version 6.5 introduces automatic retargeting of data collection to ensure that you keep monitoring your environment even when vCenter is down. In fact, using the built-in VM Tasks in the Veeam MP, you can still perform basic VM management operations (power on, remove snapshot etc) by using the Operations Manager console. And when vCenter comes back online, we will failback for you automatically. Yes, you have read this correctly. As of today, you will be able to monitor your entire Veeam Backup & Replication infrastructure in System Center Operations Manager - including proxy servers, repository servers, WAN accelerators, backup jobs and much more. 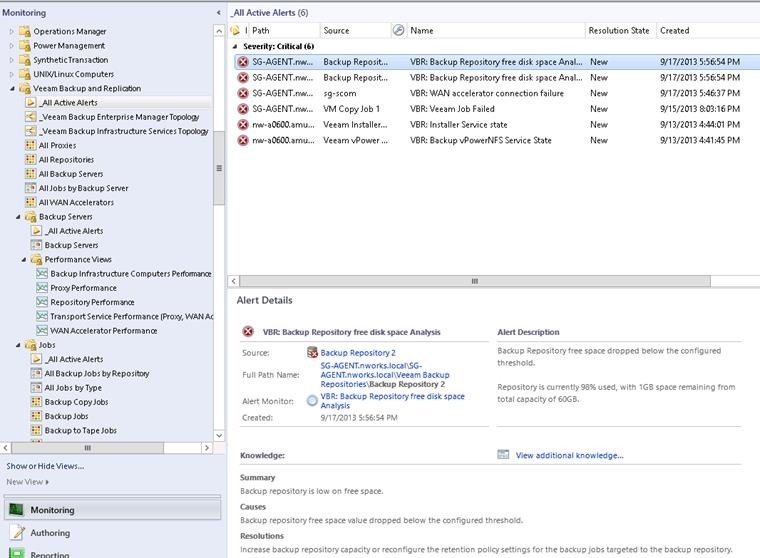 As you are used to from Veeam, you will get a quality MP with deep insight on your Backup & Replication infrastructure, and thorough monitoring and alerting. Just like our VMware topology views, you get a full Backup & Replication topology too. But there is more. 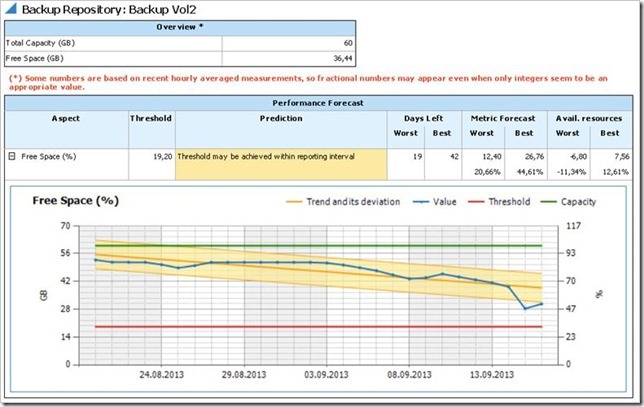 Besides real-time insight, monitoring and alerting you also get our forecasting and deep-level reporting analysis of your Backup & Replication infrastructure. You want to know which virtual machines are protected with backups. Not a problem, our Protected VMs report will tell you all you need. Other reports are the Backup and Replication Job status report, Backup Copy Job Overview, Restore Operator Activity and more. And we have capacity planning also. By using this report, you will be able to see the growth of your repositories and act before you run out of disk space. The Global Availability will be announced here and then you can get your free 30-day trial. During the trial you will get all the features of the Veeam Management Pack for VMware 6.5. 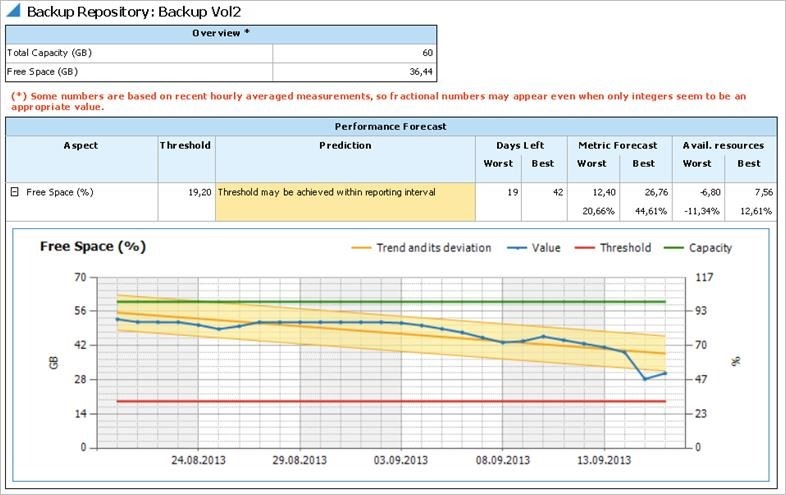 And when the trial expires, you still can enjoy our Standard Veeam Backup monitoring for free! All our real-time monitors, alerts and knowledge on Veeam Backup & Replication will remain fully functional for free after the trial.